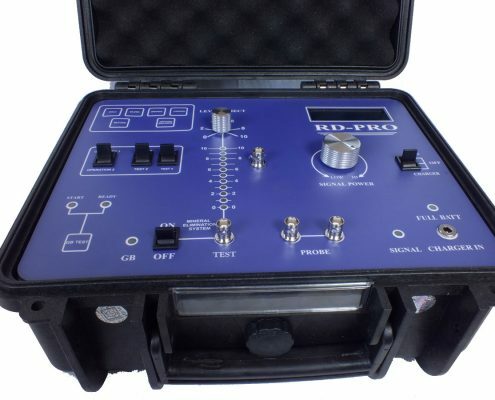 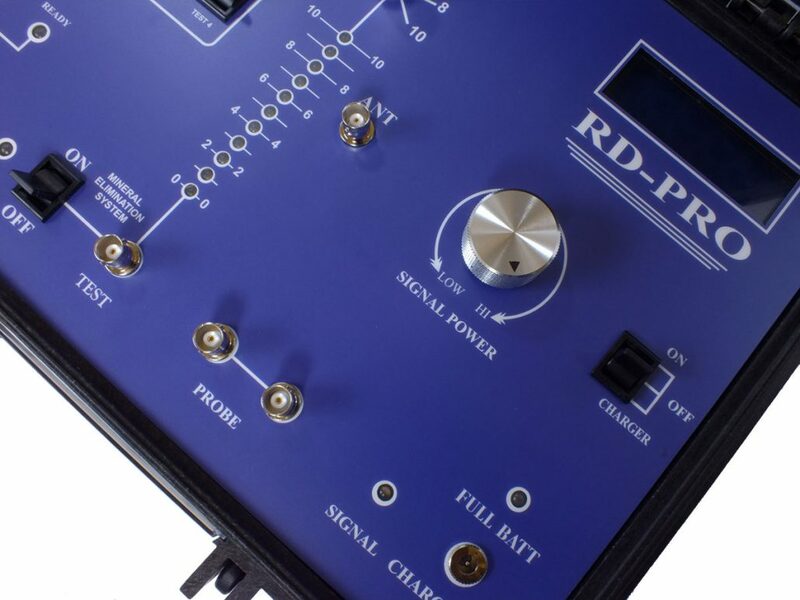 Another locators of DEEP FINDERS company is called RD-PRO with its new features and more advanced than its previous systems. 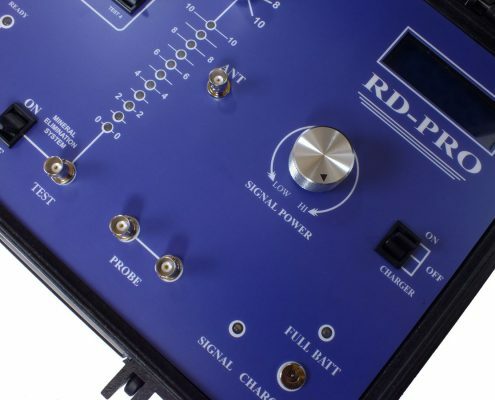 With all the benefits and features, RD-PRO will soon conquer the world markets makes it easy for each explorer to track and operate. 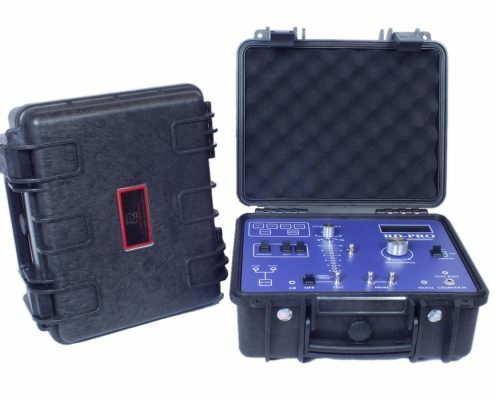 Its margin of error is minimized compared to other locators on the market. 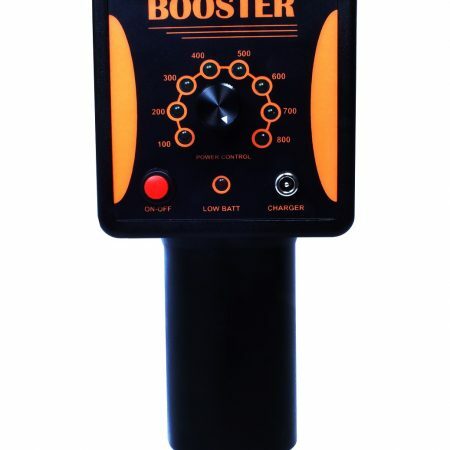 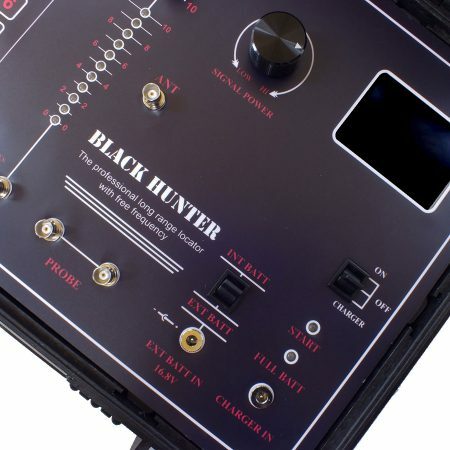 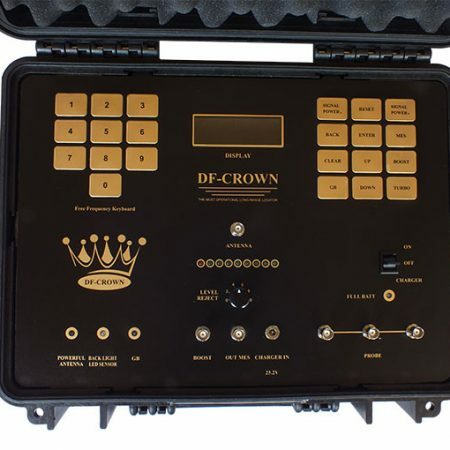 Using four target test status at remote and unique new system of mineral elimination not been found on any locator currently makes this device the world’s best locators. 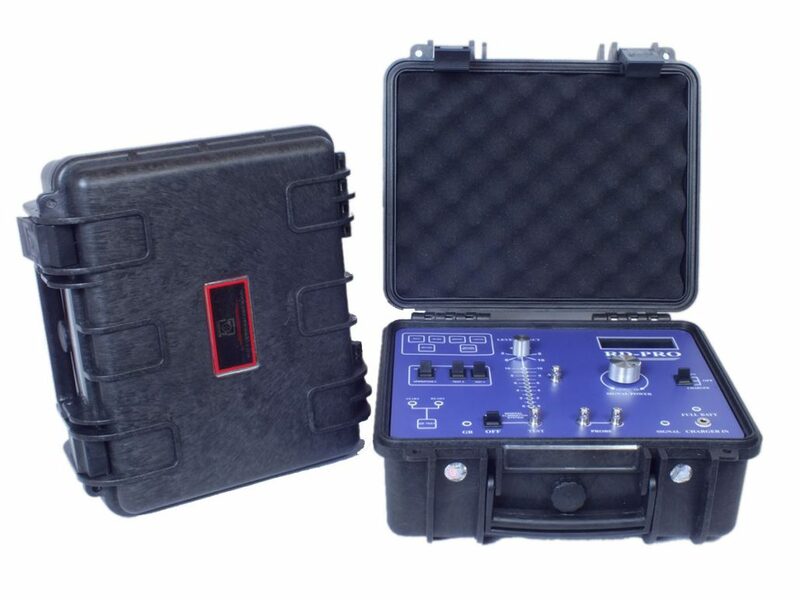 Using mineral elimination system and high-precision you can easily remove particles and minerals to explore the identified point with high confidence. 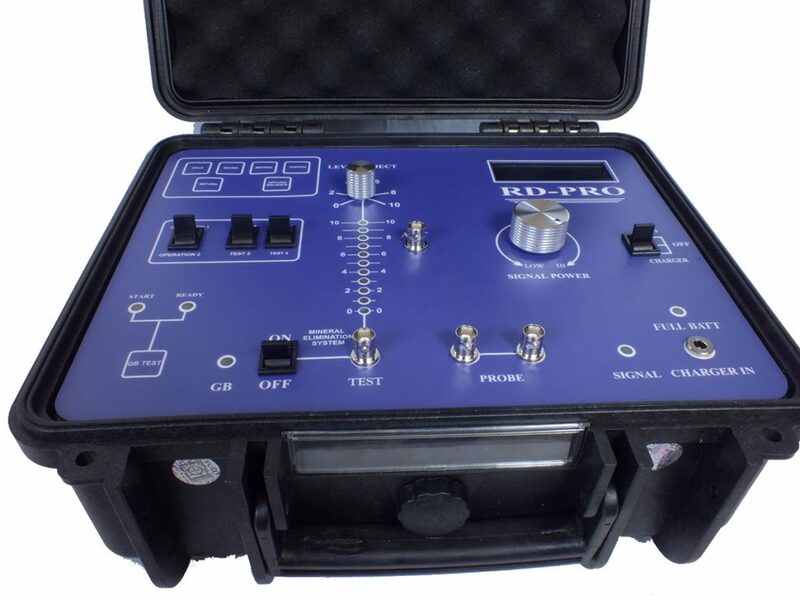 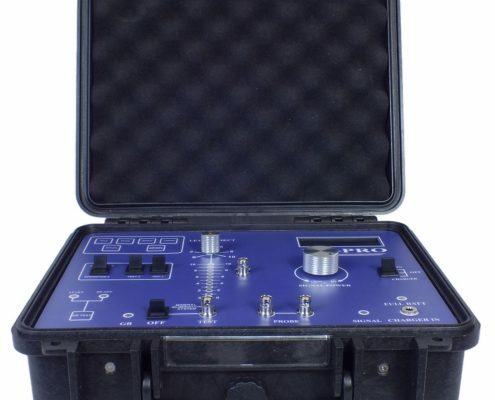 Another advantage of the device is the increased depth and radius of operation, simultaneous use of three frequency generators for better soil analysis than any other locators in the company. 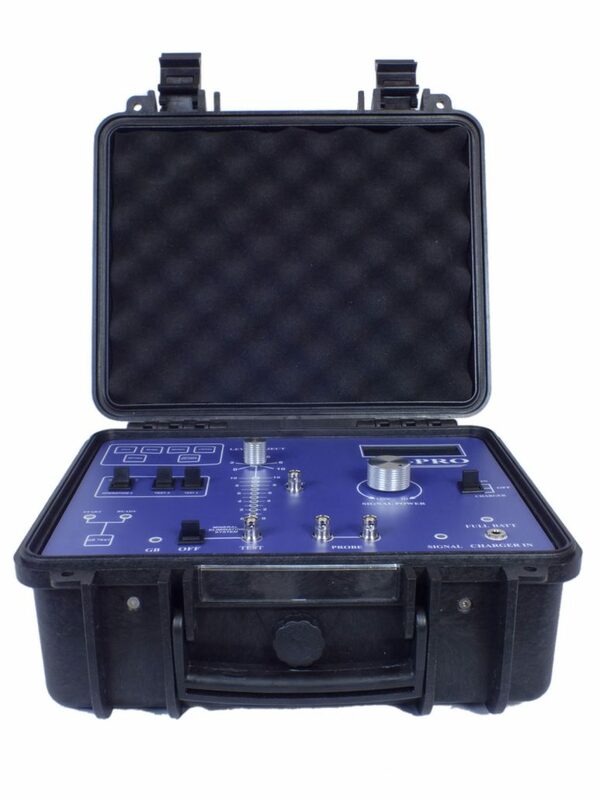 The locators helps you get what you’re looking for even in very distant places.